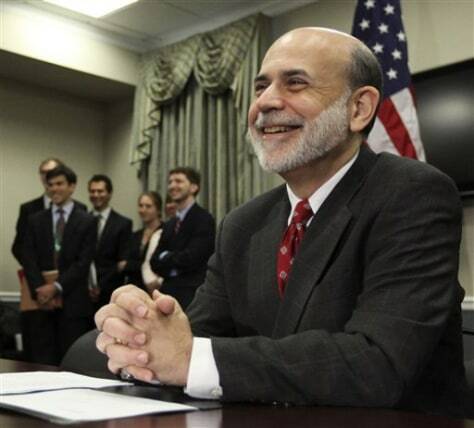 Federal Reserve Chairman Ben Bernanke, shown in April. "If you are ever tempted to go into a field or take a job only because the pay is high and for no other reason, be careful!" he warned graduates at the University of South Carolina.